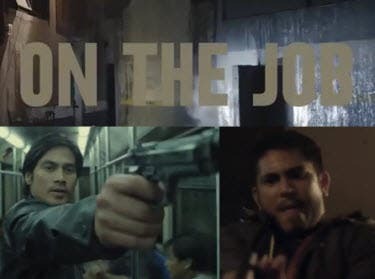 Two of ABS-CBN's top leading men--Piolo Pascual and Gerald Anderson--team up in the crime/action film from Star Cinema and Reality Multimedia, “On the Job.” Check out the film's teaser trailer! 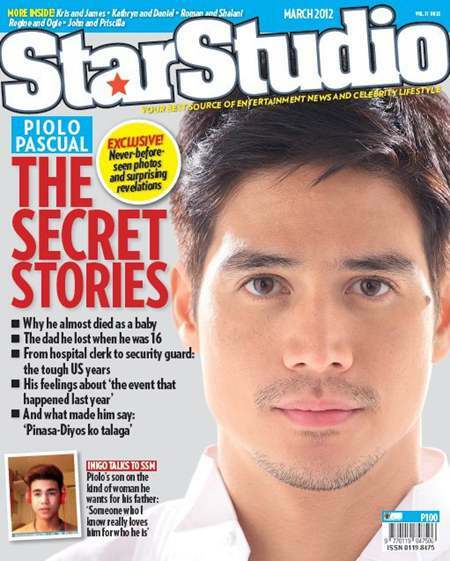 “On the Job” revolves around an NBI agent (Piolo) who is hunting for an escaped inmate who becomes a hitman (Gerald). Also in the movie are Angel Aquino, Joel Torre, Rayver Cruz, Joey Marquez, Michael de Mesa, and Shaina Magdayao who plays Piolo’s wife. “On the Job” is directed by Erik Matti and it’s scheduled for release later this year.